You will find LIDL easily accessible on Chester Road, a 0.33 mile drive west from the centre of Middlewich (a few minutes walk from Middlewich Football Club and Middlewich Cemetery). This supermarket primarily serves people from the locales of Middlewich Town Centre, Occleston, Wharton, Sproston Green, Clive, Bostock Green and Moston. It is open today (Friday) from 8:00 am - 8:00 pm. Here you can find some information about LIDL Middlewich, Cheshire, including the opening times, store address details and contact info. LIDL is found in an ideal spot right near the crossroads of St Michael's Way and Wheelock Street, in Middlewich, Cheshire. Just a 1 minute trip from Chester Road, Newton Bank and Croxton Lane; a 2 minute drive from Holmes Chapel Road and Nantwich Road; and a 6 minute trip from Northwich Road or Junction 18 of M6. The postcode for Sat Navs is CW10 9ET. Buses arrive directly at St Michael's Way/Cats Bar and Croxton Lane. Routes 37, 37A and 37E will take you here. It can be reached from Winsford Train Station (2.07 mi away). Accessible via the London Midland line. Within a short walk you'll come across King Street Trading Estate, Fountain Fields, St Mary's Catholic Primary School, Middlewich Town and Middlewich High School. There is currently 1 LIDL branch operational in Middlewich, Cheshire. 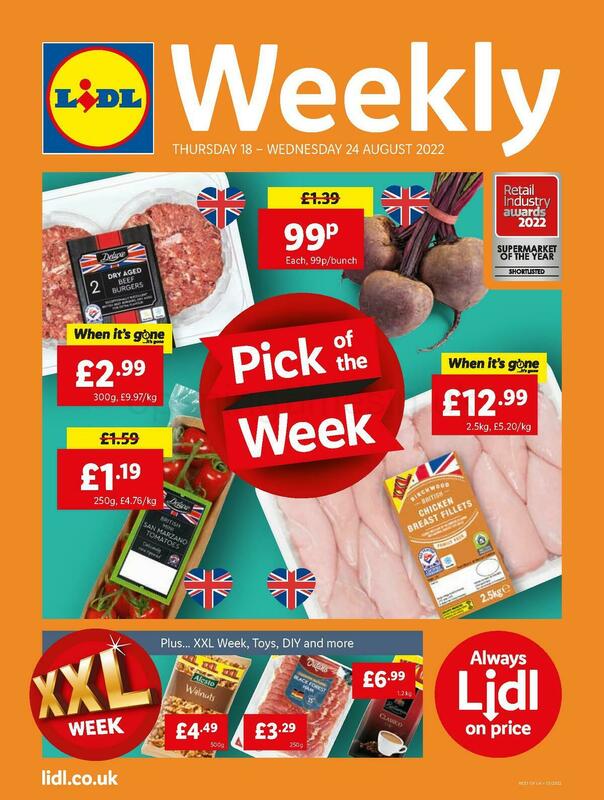 Open the following page for all LIDL locations near Middlewich. Please note: during the holiday season the operating hours for LIDL in Middlewich, Cheshire may shift from common times displayed above. Throughout 2019 these revisions are applicable to Xmas Day, Boxing Day, Easter Sunday or August Bank Holiday. It's recommended that you go to the official site or phone the direct number at 0800 977 7766 to get further info about LIDL Middlewich, Cheshire seasonal store hours. We work to deliver you with the most accurate information as possible. If you found any discrepancies or mistakes in the location details or opening hours for LIDL in Middlewich, Cheshire, please let us know by making use of the report a problem form. In the space below, you may share your feedback about LIDL, or use the star rating system.